Work with one of Classic Car Liquidators' insurance partners to get the best insurance coverage for your classic muscle car today! 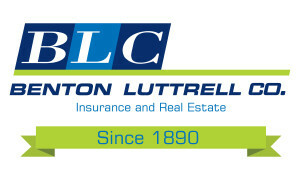 If you have any questions concerning classic car insurance, please contact Benton Luttrell Co. Insurance at (903) 482-5255. And tell them Classic Car Liquidators sent you!